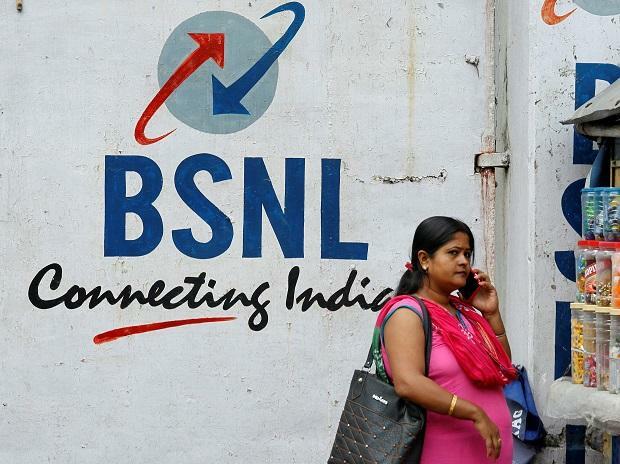 State-owned BSNL, which is struggling to pay salaries to its employees, has seen an increase in the subscriber market share, thanks to consolidation in the telecom industry. Lower revenue customers who exited private players have benefited BSNL. In contrast, its poorer cousin MTNL has seen the opposite with urban subscribers moving to data rich plans (it operates in Delhi and Mumbai). BSNL, however, has remained behind the three existing players on network coverage, capacity.